Illness comes to all of us at one time or another. Some of us even have close friends or relatives who may be suffering from serious illness. 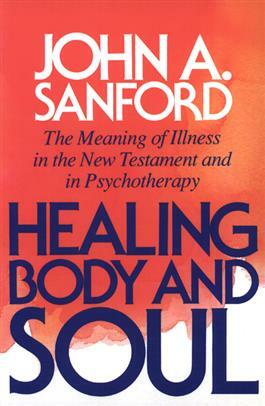 This book discusses the meaning of illness in the Gospels and helps to address the important aspect of coming to terms with the meaning of illness, for spiritual satisfaction and for help with recovery.